Razr M is the newest Android smartphone from Motorola and it features a brilliant design while having a pretty good User Interface. Motorola’s first Android phones were good but not many users were fans of the MotoBlur UI. 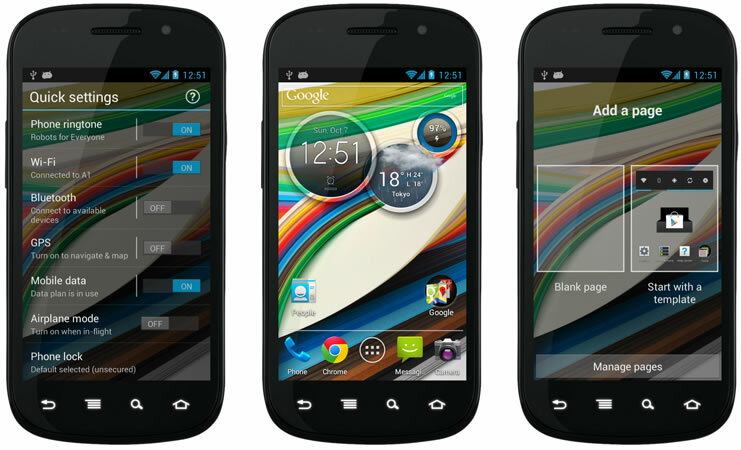 In fact, a tech magazine blamed the MotoBlur interface for a poor performance on most Motorola smartphones. The UI wasn’t attractive as well. However, since Google took over the company, the latest smartphones have received a lot of popularity. The Razr M features a stock Android ICS look and feel while having a minimal Motorola theming on top. Also, the new flip widgets look quite good. 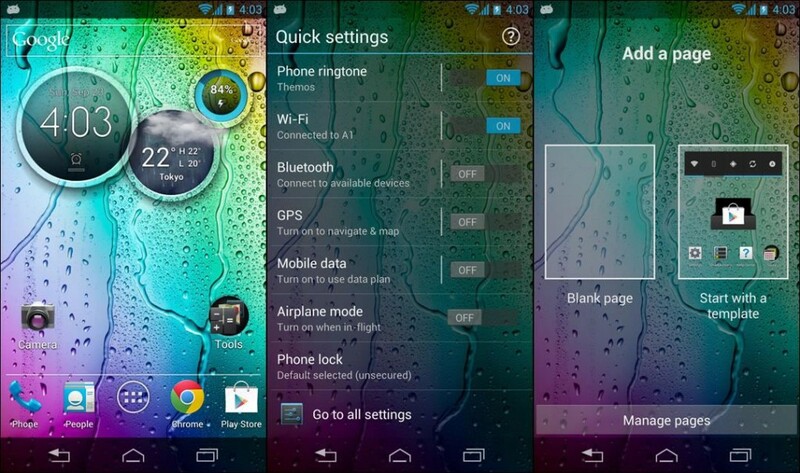 The Razr M launcher is now available for All ICS Android devices and users can now get an optimized stock Android look and feel while getting all the Motorola goodies. The Launcher is fully functional and will work on all ICS/JB Android firmwares. The flip widgets also look quite amazing and a lot of users were looking forward to get the widgets ported on to their Android devices. Apart from that, the launcher also features the quick settings menu, which is displayed when you swipe left from the primary home screen. You can download the zip file using this link. Once downloaded, you need to extract the apk files and can then install the apk files like any other app. These apk files are directly taken from the Razr M and should work on ALL Android phones with a qHD or HD display running Android Ice Cream Sandwich or Jelly Bean. The default launcher from Razr M doesn’t look good on HDPI devices, however, there is a resized version available which works perfectly on these devices. You can download the files for HDPI devices using this link. The Razr M also comes with some amazing colorful wallpapers and you can get these HD wallpapers here.